We promote Cuban Arts and Culture through performances, dance, music, language classes, Holidays, and a wide range of services. 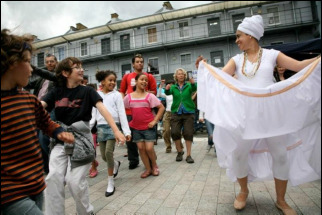 The CUBAN School of Arts (D'CSArts) was founded in London by Damarys Farres with the aim to promote and give full expression to Cuban Arts and Culture. Damarys is a Cuban Salsa champion and a qualified teacher. Our associated artists are strongly linked with Cuba and its culture. We have associations with artists that are professional dancers, teachers, choreographers, singers, musicians and photographers who have all trained professionally and gained their experience in the field. They are all inspirational and motivational role models for performing artists and followers alike. Their experience range from the theatre, film (including doubling up and translation), music videos, modelling, extras, dancers, choreographers, directors, or in an advisory capacity. 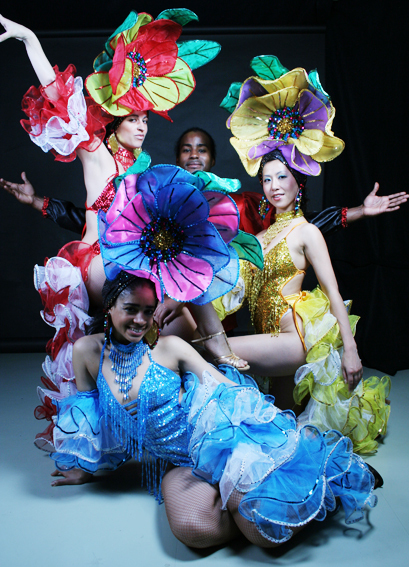 They are frequently consulted as leading authorities in the fields of dance, rhythm and percussion, Afro-Cuban body movement, Cuban culture, and folklore. For a list of artists, CVs and photographs please contact us. The CUBAN School of Arts (D'CSArts) was founded in London by Damarys Farres with the aim to promote and give full expression to Cuban Arts and Culture. 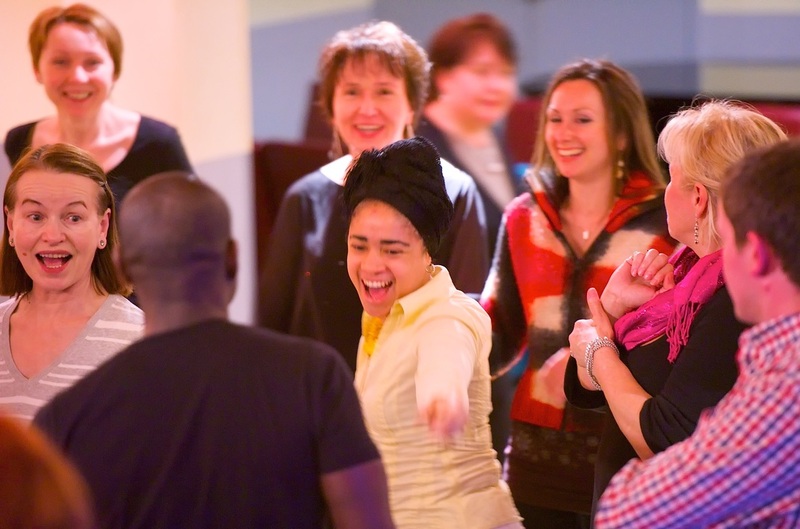 ​Dance and CELEBRATE ARTS and CULTURE!